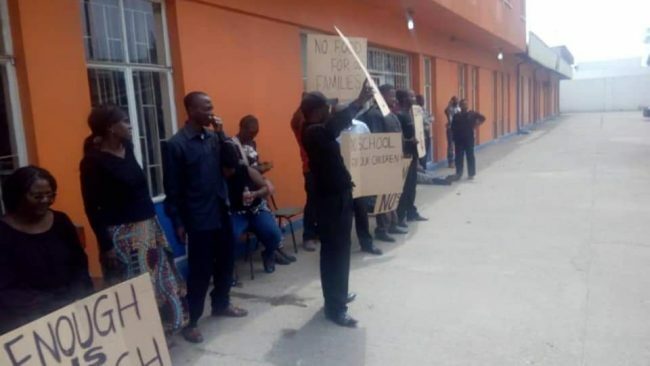 Salary arrears frustrations at the country’s largest education sector parastatal, the Zambia Educational Publishing House (ZEPH) have boiled over. 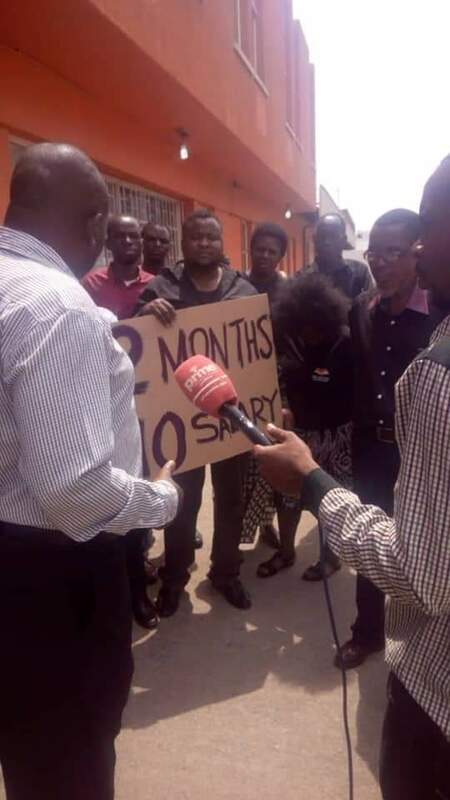 Workers this morning chased management from the premises to go and collect payments due from the Ministry of General Education so that salary arrears amounting to 12 months can be paid. ZEPH the sole publisher and distributor of text books and teachers guides to all schools in Zambia have suffered erratic payments from the Ministry that has not paid the institution for books delivered under a Curriculum Development Centre (CDC ) donor funded program. 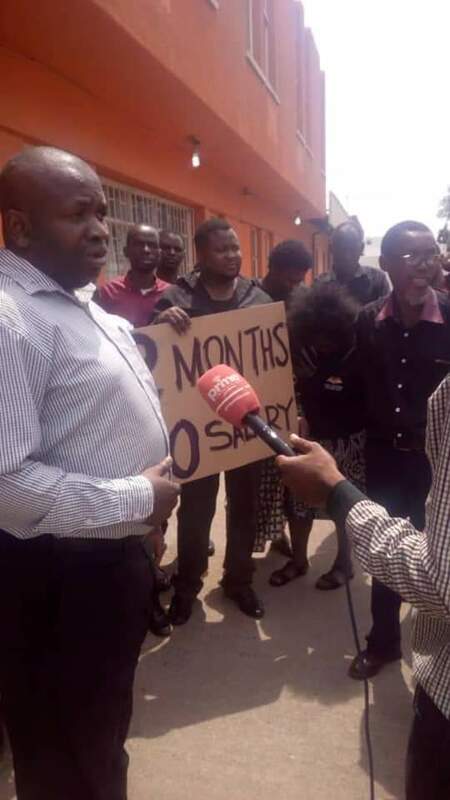 The company has not had a substantive MD since its last one’s contract was not renewed. Currently a director level officer from the Ministry in an acting capacity for the last 18 months. 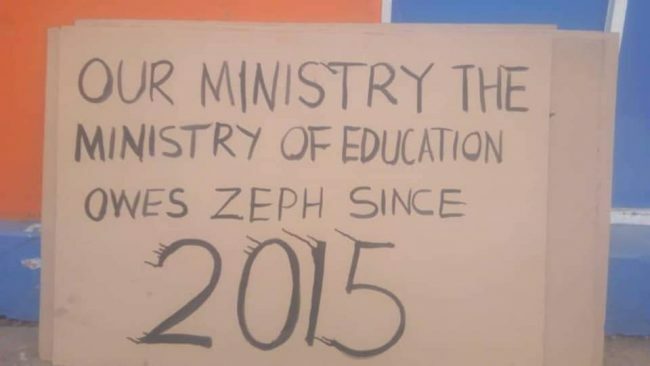 Zambia Educational Publishing House (ZEPH) is a statutory body registered under Cap 145 of the Laws of Zambia. 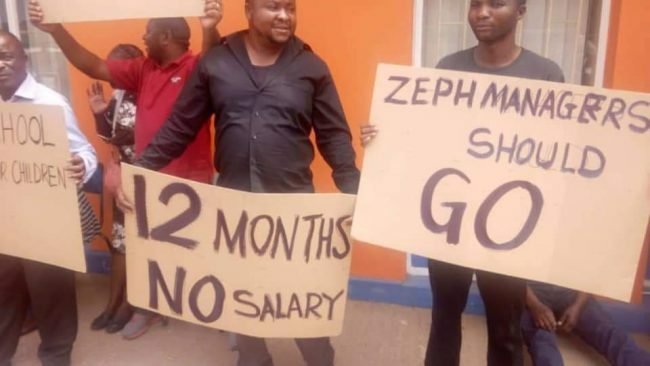 ZEPH is what used to be the Kenneth kaunda Foundation after the merger of the National Educational Company of Zambia Limited (NECZAM) and the National Educational Distribution Company of Zambia (NEDCOZ) in January 1986. 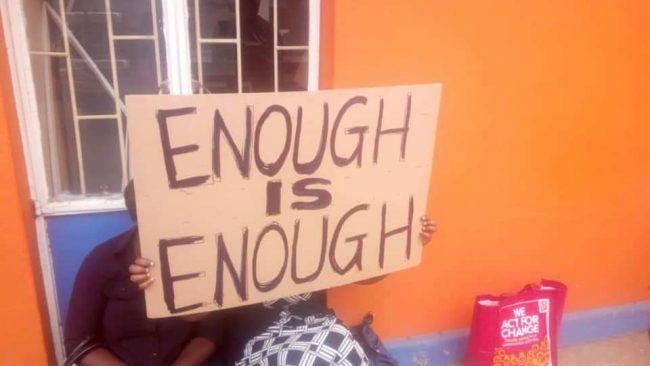 Kenneth Kaunda Foundation was changed to Zambia Educational Publishing House (ZEPH) by the government under Cap 29 of1992, now Cap 145 of the Laws of Zambia as a statutory body under the Ministry of Education.